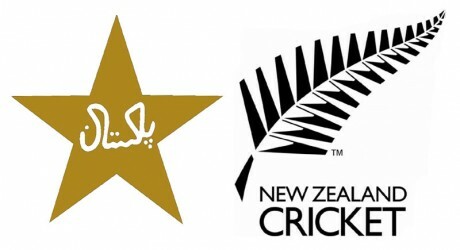 In January next year, Pakistan cricket team will tour New Zealand to play a limited over series against New Zealand. Only 3 T20 and 3 ODI matches will be played between the two teams. 15th, 17th and 22nd January 2015 is the schedule of 1st, 2nd and 3rd T20 match respectively while 25th, 28th and 31st January are the dates when the three ODI matches will be held. Auckland will host the 1st T20 match on 15th January while Hamilton is the city where the 2nd T20 match will be played on 17th January while the 3rd T20 match on 22nd January will be hosted by Wellington.